Hot Deal: $500 Off on Sony A9! Super Hot!!! 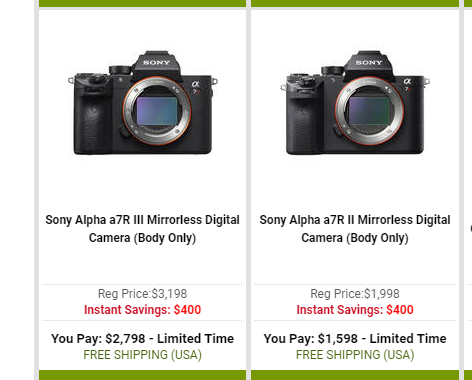 The price of the Sony Alpha a9 has just dropped a lot! It is now for only $3,998 at Amazon/ B&H! It is $500 cheaper than regular. Super Hot!!! 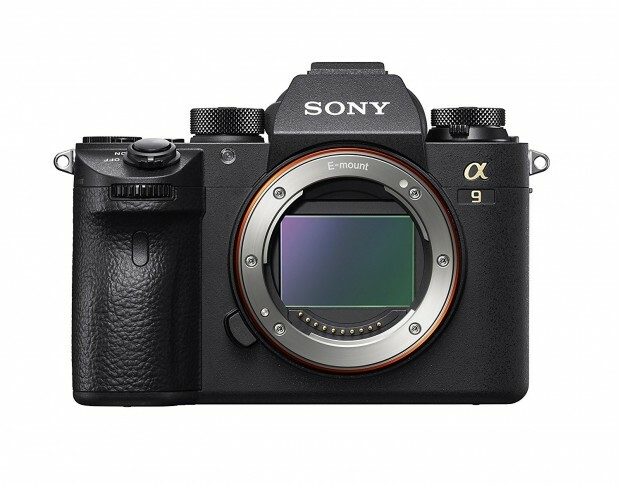 Samyscamerainc (99.7% Positive Feedback) has a great deal on the OPEN BOX Sony Alpha a9 for only $4,039.00. It is $460 cheaper than Amazon. This is an open box model in overall excellent condition. Super Hot!!! 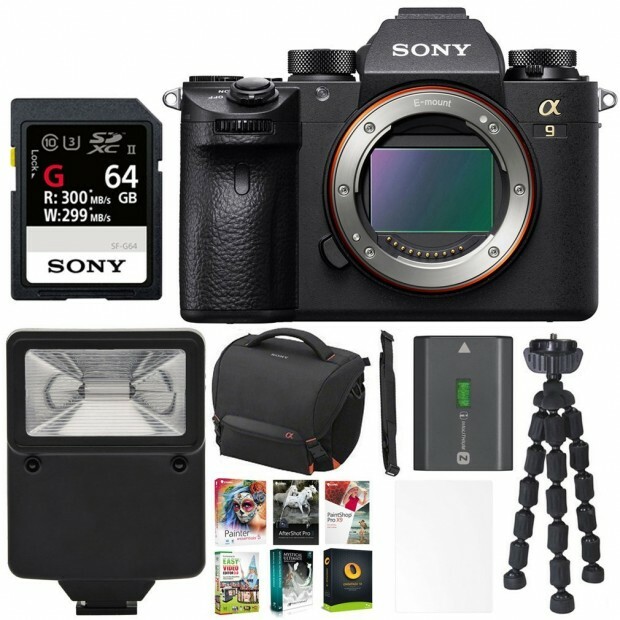 You can now get Sony SF-G Series 64GB UHS-II SD Memory Card, Tamrac Tradewind Backpack Dark Gray & Vanguard 2-Section Table-Top Tripod and more with the new Sony Alpha a9 sold at Amazon. Super Hot!!! You can get a free SanDisk 128GB Extreme PRO UHS-II SDXC Memory Card with the new Sony Alpha a9 sold at B&H. You can also get two free cards at Adorama. Sony A9 Now In Stock at B&H! Good News!!! The new announced Sony Alpha a9 Mirrorless Digital Camera is now first in stock at B&H! Sony A9 Available for Pre-Order Now! Good News!!! The new announced Sony Alpha a9 Mirrorless Digital Camera is now available for Pre-Order at Amazon/ B&H/ Adorama! It costs $4,498 and will start shipping on May 25th, 2017.